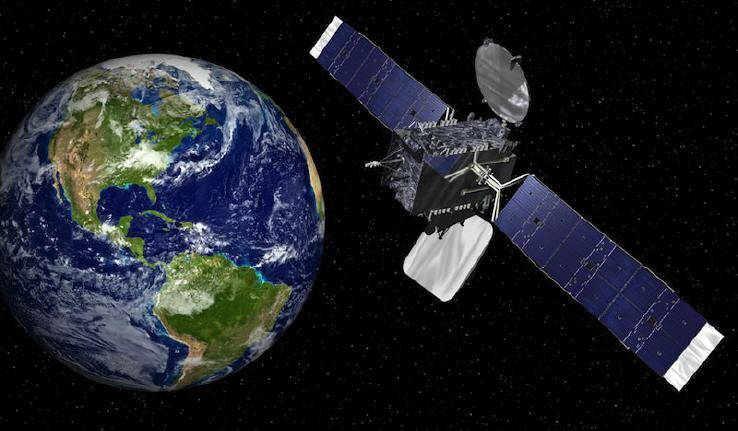 The geostationary satellite Es’hail-2 carrying amateur radio transponders launched from Kennedy Space Center at 20:46 GMT on Thursday, November 15, 2018 and is now in a geostationary orbit at 25.5° East. These are the first amateur radio transponders to be put into geostationary orbit and they are expected to link radio amateurs from Brazil to Thailand. This Dish Feed is tuned to the Es’hail-2 Uplink Narrowband and Wideband Linear transponder and supplied incl. measurement plot of our Network analyzer. * Prime Focus Dish Feed ! 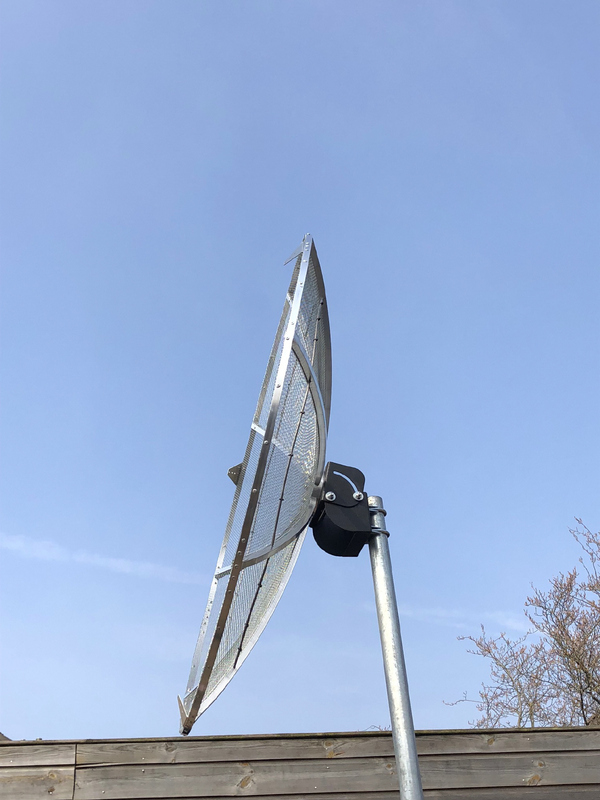 Combination with a 1Meter Dish KIT + BR-50 Fixed Elevation Bracket and this LHCP Dish feed is excellent to use as Uplink antenna ! Download Price list to view actual prices. 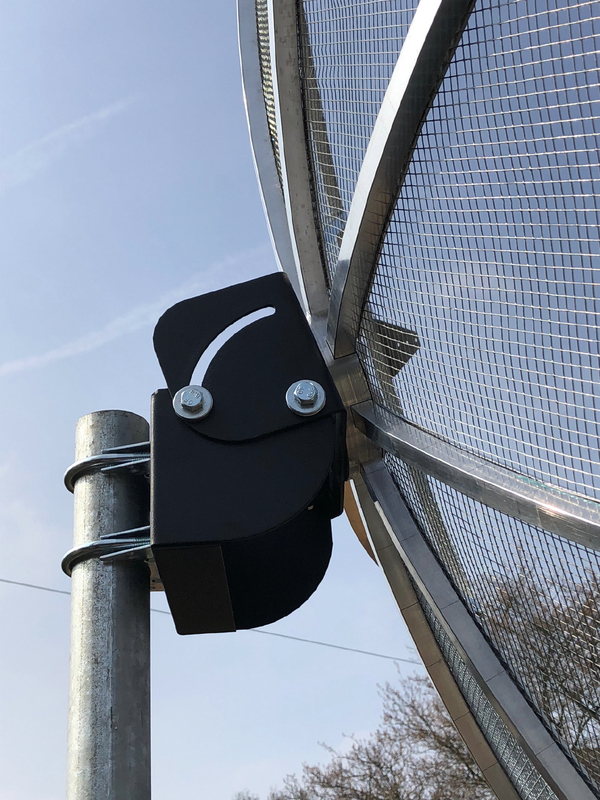 This bracket can be fixed in elevation from 0 to max 90 degree, a great tool for use with Es-HailSat 2 ! BR-50 can be used with our Mesh Dishes up to 1.9 Meter diameter. This Dish Feed is tuned to the Es’hail-2 Downlink Narrowband and Wideband X-Band Linear transponder and can be placed in front of a offset Dish. * Offset Dish Feed ! 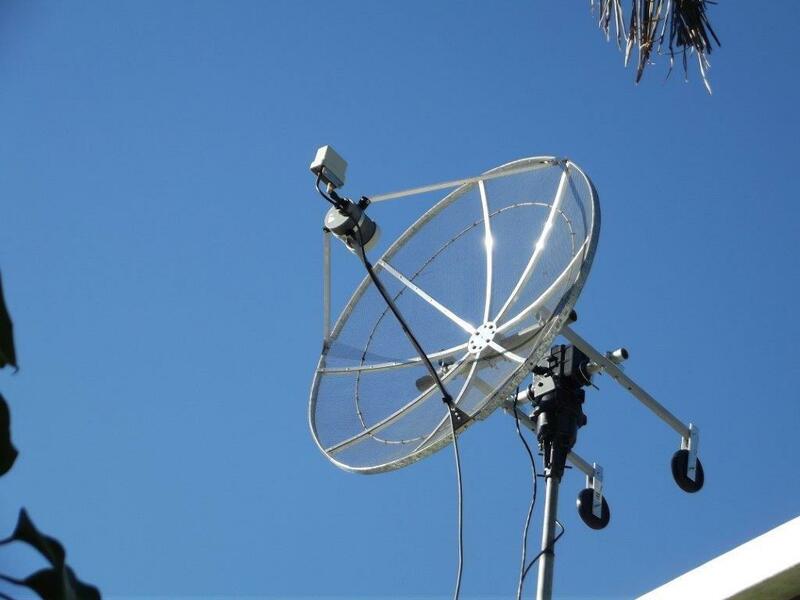 Note: This LinearDownlink Dish feed is a passive Dish Feed !